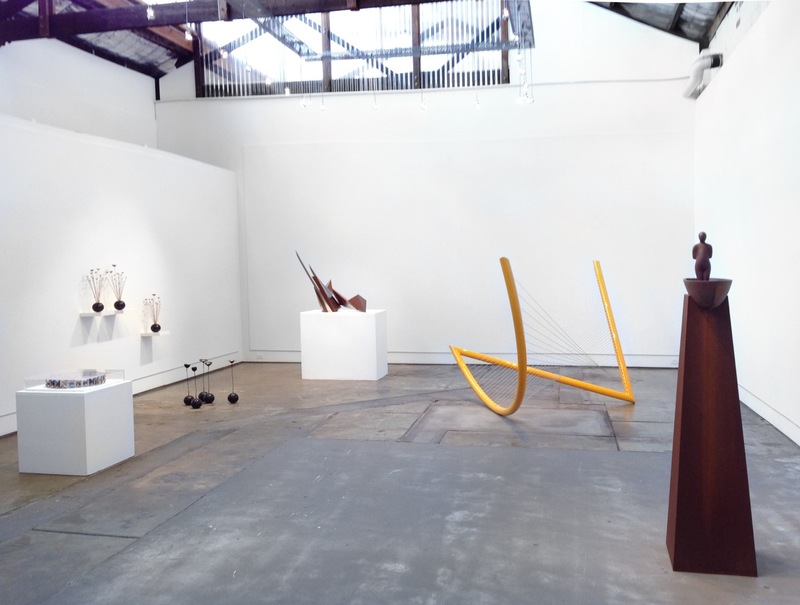 In the group show 'Sculpture Park 2015' at the Brenda May Gallery in Waterloo, Sydney which opened on the 29th January 2014, through to 22nd February 2015. See the invitation and Catalogue. He was one of the finalists in North Sydney Art Prize on the harbour foreshore at the Coal Loader Centre for Sustainability, 2 Balls Head Drive, Waverton. The exhibition opened on the 7th and continued to the 22 March. See the Catalogue. His work was shown in the 'Smalls' group exhibition at the Bobby P Gallery in Wyong on the 11th April, through to the 30th April. In 'Metalheads' in Katoomba in the beautiful NSW Blue Mountains at the Blue Mountains Cultural Centre from 15th April through to 10th May. And in 'Sculpture on the Greens' at the Kooindah Waters Golf and Spa Resort in Wyong on the NSW Central Coast; 10th April until 31st May 2015. And was also on public display in the Tuggerah Markets at Westfield Shopping Centre in Tuggerah on the NSW Central Coast. And in the group show 'Aqui la Tierra' at the Incinerator Art Space, Willoughby, NSW from the 15th April to 3rd May. See invite. 'Pauanui' was installed in the main foyer of Angel Place, 123 Pitt St., Sydney from early June until the 23rd August 2015. 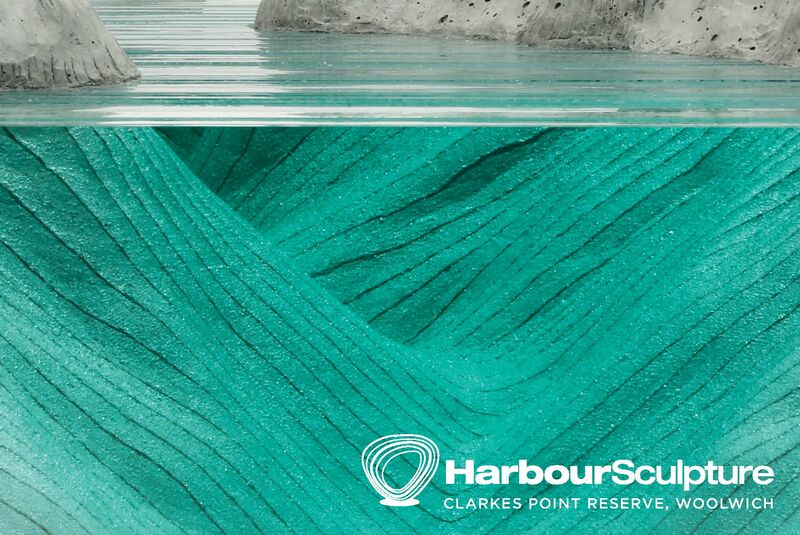 He was also one of the finalists in HarbourSculpture, which opened on 30th July through to the 9th August in the beautiful Sydney Harbour setting at Clarkes Point, Woolwich. See Catalogue, invite, postcard and poster. And his work was in Sydney's beautiful Royal Botanic Gardens at 'Artisans in the Gardens' from 10 -18 October 2015. See invitation. Jacek's work was also on display at the Milk Factory Gallery, Bowral in the beautiful NSW Southern Highlands. In 2014, Jacek's fifth solo show was on at the Brenda May Gallery in Danks Street, Waterloo, Sydney. It opened on the 12th August, until the 6th September. The show 'Carapace' featured all new work. See facebook entry, e-invite and catalogue. In the group show 'Sculpture 2014' at the Brenda May Gallery in Waterloo, Sydney opening on the 29th January 2014, through to 22nd February. See Invite, Catalogue, installation image and magazine article, and a review of the show. In the group show 'HOT' in the Incinerator Art Space, Willoughby, Sydney NSW from 23rd April to 11th May. See invite. In Sydney's iconic Botanic Garden in the group show 'Artisans in the Garden' from 10th - 19th October which was reviewed here. See invite. And at the Milk Factory Gallery in Bowral in NSW's Southern Highlands in the group show 'Inside/Outside' from the 8th - 30th November 2014. See invite. Pauanui remained on public display in the Hunter Valley of NSW as one of three Sculpture in the Vineyards' 2013 Ambassadors through to June 2014. He was one of the finalists in 'Sculpture on the Greens', where his work 'Reef Song Complex' won the Wyong Shire Prize. The show opened on Friday 4th April at the Kooindah Waters Resort in Wyong, NSW, until the 25th May 2014. And in the group show HarbourSculpture on Sydney's fantastic harbour at Woolwich. The show opened on the 17th July and is on until the 27th July 2014. See the catalogue and press coverage. He was also a finalist in the 2014 Noosa Art Award. The finalists were exhibited from 28th August to 5th October at the Noosa Regional Gallery in Tewantin, Queensland; the gala opening was on the 29th August at the gallery. And was a finalist in the 11th annual 'Swell Sculpture Festival' at Currumbin Beach in Queensland, opening 12th through to the 21st September 2014. The official launch of the festival was on the 11th September. In 2012, Jacek's second solo show at the Brenda May Gallery in Sydney, 'Metamorphosis', was on from 29th May to 16th June 2012, with opening drinks held on the 2nd June. See catalogue, invitation, blog and facebook page. 'Sculpture in the Vineyards' in the Hunter Valley of NSW which closed on the 22nd January 2012. See invitation. 'Trauma' at GVArt, Marylebone, London to the 18th February 2012. See press release, invite and catalogue. In 'Sculpture 2012' at the Brenda May Gallery in Sydney NSW from 18th January to 11th February 2012 (invitation). Fabric of the Land 2012 at the Lang Byre Gallery, Woodendbarn in Banchory, Scotland from the 10th February to 18th March 2012. See invitation and poster. 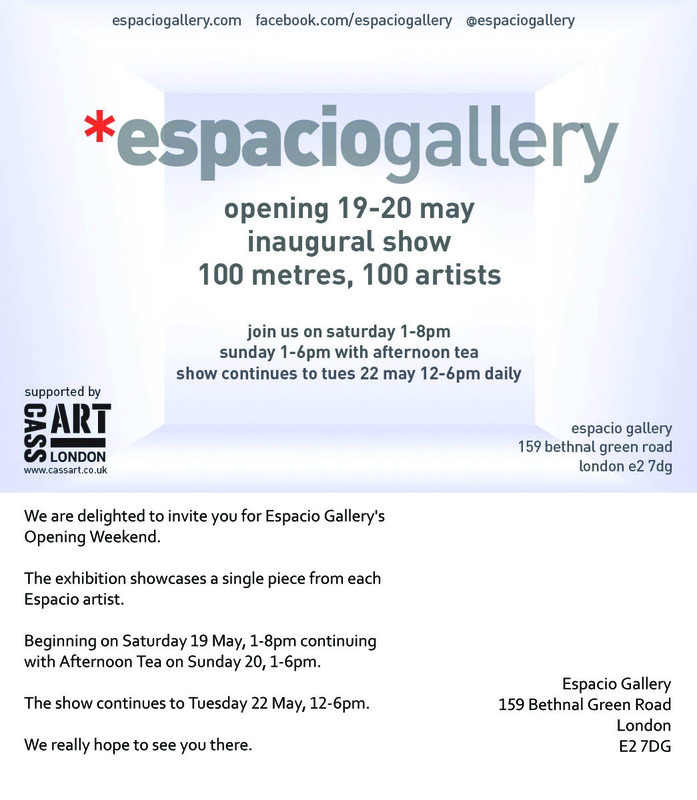 In the Opening Exhibition at the Espacio Gallery in Bethnal Green, London from 19th to 22nd May 2012. See press release. 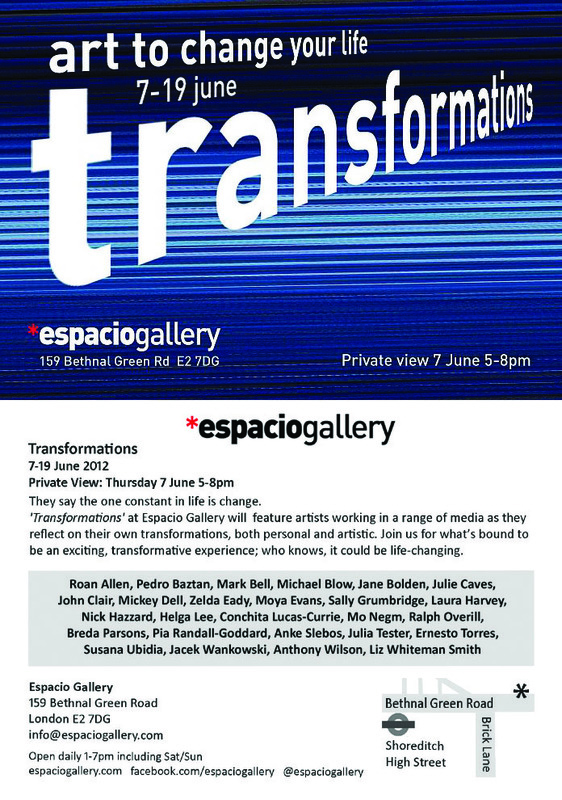 And in 'Transformations' at the Espacio Gallery in Bethnal Green, London from the 7th to 19th June 2012. See invitation. He was a finalist in the Montalto Sculpture Prize 2012 held at the Montalto Vineyard in Red Hill, Victoria from 19th February to 29th April. And in Sculpture on the Greens at the Central Coast Festival of the Arts in Wyong, NSW from April 14th to May 31st. And also a finalist in The Gardens Sculpture Prize at the Hunter Regional Botanic Gardens in NSW - exhibition held from 13th May to 10th June. He was a finalist in the Sunshine Coast 3D Art Prize from 16th August to 7th Ocober at the Noosa Regional Gallery in Tewantin, Queensland. See invite and media links. And the 10th Annual Swell Sculpture Festival at Currumbin Beach in Queensland - this opened on the 14th and was on until the 23rd September. And 'Hidden 2012' from the 1st September to 14th October at the Rookwood Cemetery Necropolis in Sydney NSW. See invite. The Mistletoe Winery in the Hunter Valley, NSW from September 21st until February 1st 2013. 'Behind the Wall' at the Sorensen Garden at historic Mahratta House in Wahroonga, Sydney, NSW from the 16th - 27th October 2012. 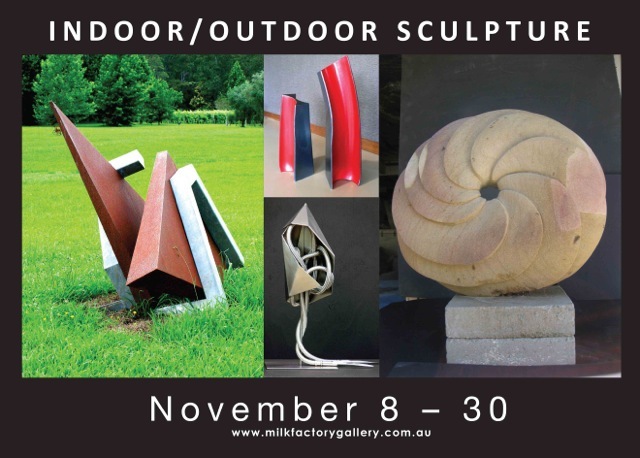 'Sculpture on High' at historic Hillview in the Southern Highlands of NSW from 3rd - 30th November 2012. 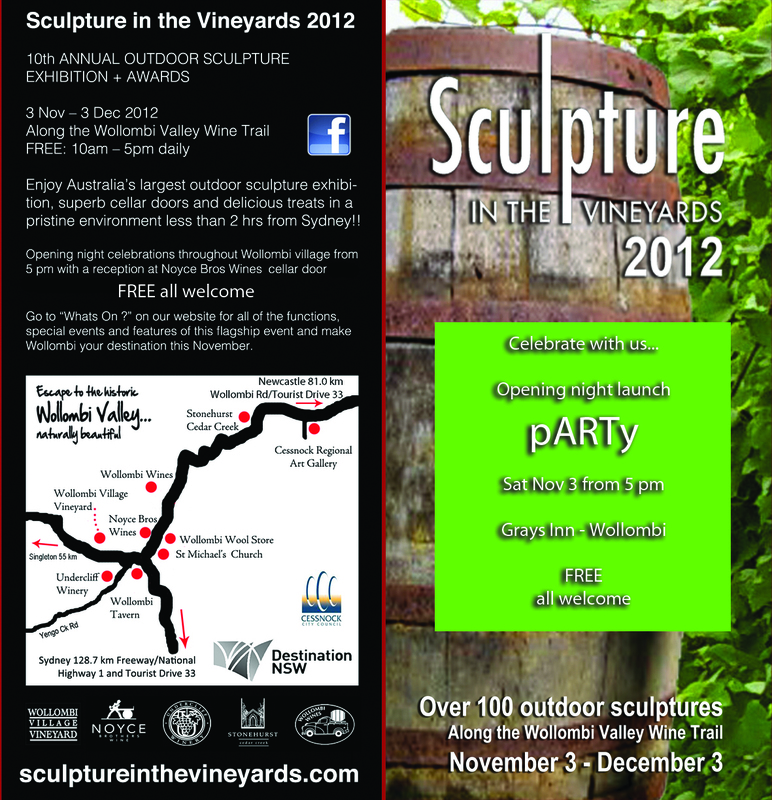 'Sculpture in the Vines 2012' in Wollombi in the NSW Hunter Valley from 3rd November - 3rd December. See invite. 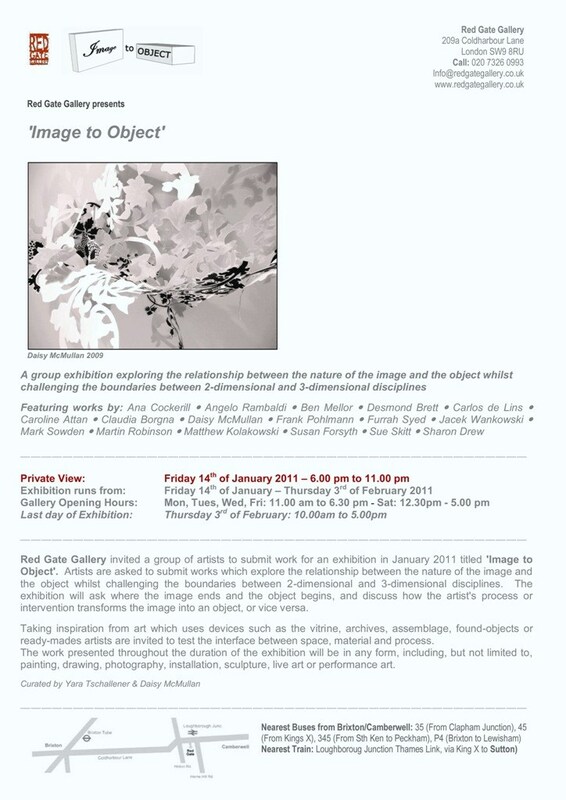 At the Red Gate Gallery in London in 'Image to Object' from 14th January to 3rd February 2011. See press release and catalogue entry. In the Royal Society of British Artists annual exhibition at the Mall Galleries, London from 2-12 March. In 'Hidden' at the Rookwood Necropolis in Sydney from the 7th March to 8 May. In KASPE, the Kooindah Acquisitive Sculpture Prize Exhibition, from the 19th March to the 30th April 2011 in Wyong, NSW. In Lake Light Sculpture on the shores of Lake Jindabyne, NSW from 22-25th April 2011. 'Sculpture in Paradise' in the Chichester Cathedral cloisters from 24th June to 23rd July 2011. "Among the highlights of the exhibition will be 2 welded stainless steel sculptures by the internationally acclaimed sculptor Lynn Chadwick, ‘Lion I’ (1990) and ‘Sitting Couple on Bench’ (1990), both loaned by Pangolin’s Gallery). Other major sculptors exhibiting in Leicester, also on loan from Pangolin’s Gallery, are Jon Buck, Steve Hurst, Terence Coventry and Ralph Brown. In addition the exhibition includes sculptures from highly acclaimed artists as Almuth Tebbenhoff, Jacek Wankowski, John Sydney Carter, Michael Lyons, Laurence Ambrose, Julia Vance and Inger Sannes. Work by the founding curator of the Leicester Sculpture in the Garden exhibitions, Helaine Blumenfeld, will also be on display." Jacek was a finalist for the Travelling Scholarship 2011 at the Noosa Regional Gallery in Tewantin, Queensland, Australia - the exhibition of finalists' work was on at the gallery from 27th July to the 11th September. And the Mount Eyre Art Prize at the Rex Livingston Art Gallery, Sydney in June and July 2011. And also a finalist for this year's Willoughby Sculpture Prize which was on from 20th August to 4th September 2011 at the iconic incinerator site in Willoughby, NSW. 'The Royal Landscape' in Windsor Great Park (The Saville Garden) throughout August. 'The Fabric of the Land 2011' at the University of Aberdeen, Scotland from 27th August to 18th September. Pure Art - Battle Contemporary Fine Art Fair from the 16th - 23rd September in Battle, East Sussex. 'In Situ' at the Mosman Festival in Sydney, NSW from the 22nd October- 11th November 2011. 'Sculpture in the Vineyards' in the Hunter Valley of NSW from the 2nd October 2011 to 22nd January 2012. See invitation. 'Trauma' at GVArt, Marylebone, London from 1st December 2011 to the 18th February 2012. See press release, invite and catalogue. Jacek's solo show of new sculpture (invitation card) closed on February 21st 2010 at the Brenda May Gallery in Sydney, Australia. At the Brenda May Gallery in the 'Sculpture 2010' group show in January. In 'Disrupting Space/Creating Space' at the University of Western Sydney from 8th June to the 31st July (Sydney, Australia). In 'Sculpture in Paradise' in the Cloisters of Chichester Cathedral (Chichester, West Sussex, UK) from June 25th to July 24th as part of the Chichester Festivities. In 'Heart, Head and Hands' at the University of Leicester's (UK) Richard Attenborough Centre, from 27th June to 19th September. At the Newby Hall Sculpture Park (Yorkshire, UK) 1st June to 26th September (see catalogue). In the Battle Contemporary Fine Art Fair (catalogue) Launch Exhibition in Battle (UK) from18-26th September. Red Conus - Shell Spike won the 'Best Sculpture' prize at the Battle Contemporary Fine Art Fair. In the Woollahra Small Sculpture Prize show (where he was a finalist) from 23 October to 8 November in Woollahra, Sydney NSW, Australia. In 'Sculpture by the Sea' and in 'Sculpture Inside' at Bondi in Sydney, Australia from 28th October to 14th November. See Sydney Morning Herald review. In 'Sculpture in the Vineyards' (invitation)in the NSW Hunter Valley (Australia) from 3 October 2010 to 2 January 2011. At the Gate Gallery in October-December in Wollombi, NSW, Australia. 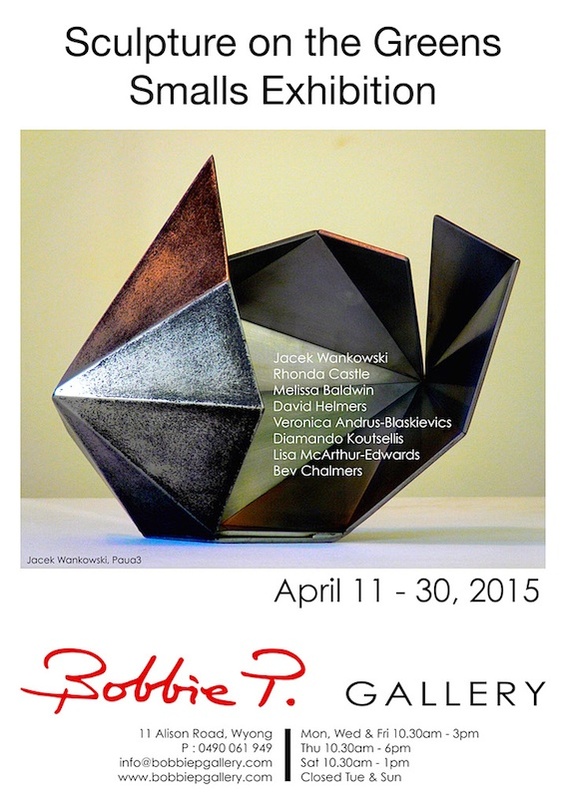 Jacek's first solo show in London closed in April at the Royal British Society of Sculptors in Kensington. 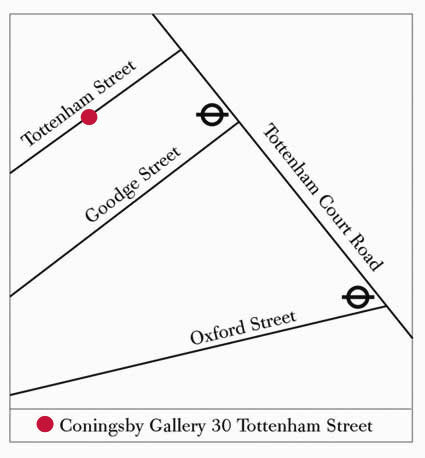 His second solo show (invitation card, flier and map) in London opened in late October 2009 at the Coningsby Gallery in Fitzrovia. A Celebration of British Sculpture at the University of Leicester from June to September 2009. The Newby Hall Contemporary Sculpture Park (see leaflet) at Newby Hall in Yorkshire also from June to the end of September 2009 and also paintings in the Hall's Grantham Gallery in July. Art in the Garden 10th anniversary exhibition at the Sir Harold Hillier Gardens in Hampshire in May to October 2009. And in the Sculpture Forecourt at the Royal British Society of Sculptors in London in April to mid-September 2009.